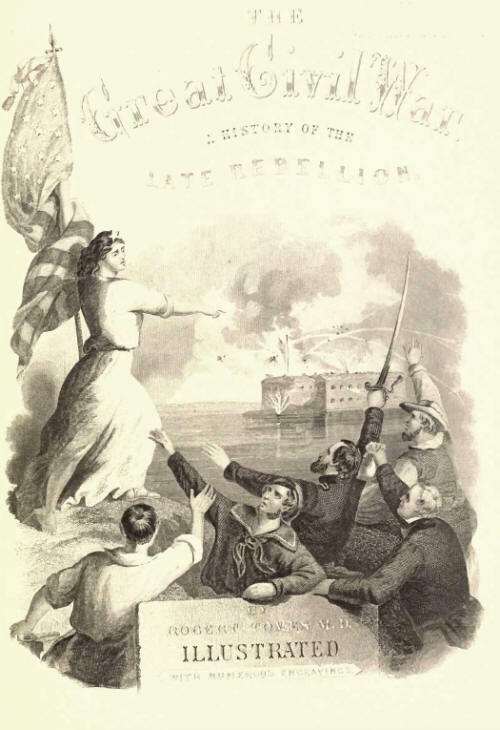 The Great Civil War - A History of The Late Rebellion with Biographical Sketches of Leading Statesmen and Distinguished Naval and Military Commanders, etc. 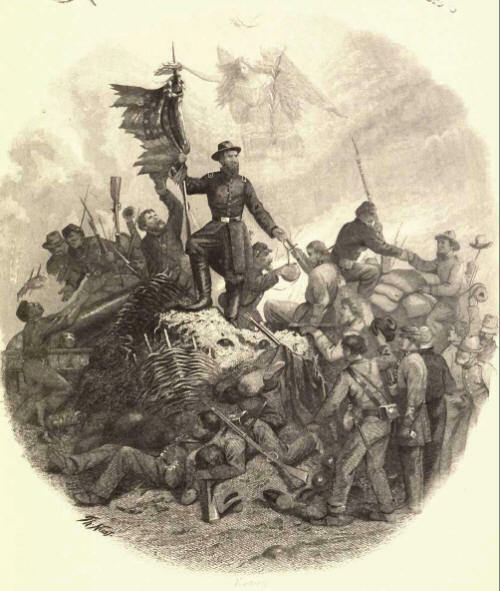 This comprehensive three volume set presented in this CD collection is over 2,000 pages long and contains numerous illustrations of famous people and battles of the Civil war. 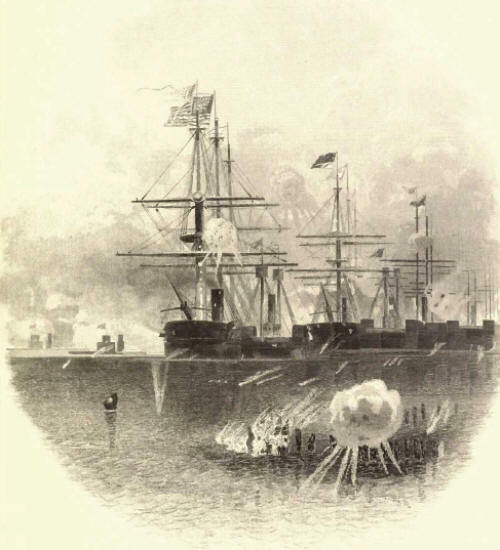 The Great Civil War - A History of The Late Rebellion with Biographical Sketches of Leading Statesmen and Distinguished Naval and Military Commanders, etc. This comprehensive three volume set presented in this CD collection is over 2,000 pages long and contains numerous illustrations of famous people and battles of the Civil war. Here are some illustrations from the books to show you the details. Each book is presented in PDF format and is easily accessed from the menu contained on the CD. Here are the computer requirements to run and operate this CD. You must have a PC running Windows or a Macintosh running OS X or higher software and a web browser.